Wanda is expecting year-on-year profits to increase by 40% to 60%, with quarterly profit of CNY ¥298 million (USD $48 million), wheres in 2014 its profit was CNY ¥213 million (USD $34.4 million) over the same period. 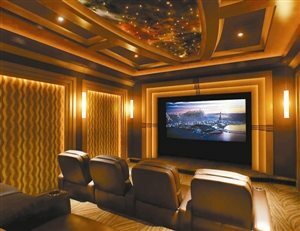 Growth is attributed to funds raised from its IPO speeding up the roll-out of new cinemas; 42 new theatres in the first quarter of 2015 alone. Wanda also attributes growth to the growing domestic film market as well as efforts to develop membership and other measures. Wanda Cinema shares listed on 22 January at a price of 21.35 yuan but have risen by 1 April to 97.99 yuan. Yet Beijing Daily injects a note of caution that rising rents could negatively impact Wanda Cinema’s fortunes. 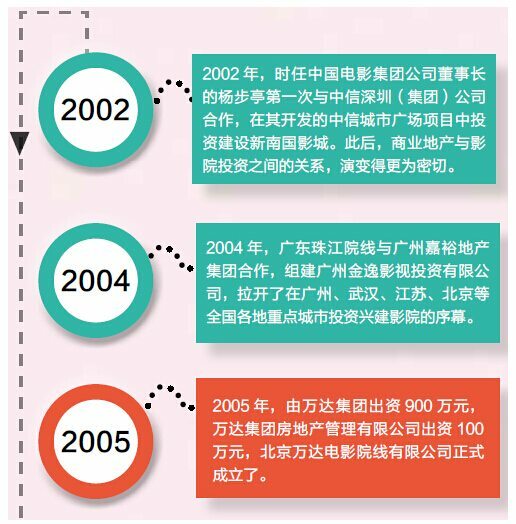 An interesting look at how Wanda transformed itself into the cinema major that it is today, thorough a series of smart real-estate deals and partnerships. Baidu is the latest mobile commerce platform to offer super-cheap tickets in this “Super Week 6” CNY ¥6.6 (USD $1.06) special. Baidu previously launched a CNY ¥3.7 “Girl’s Special” offer. 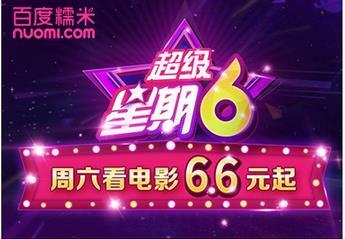 According to reports, the “Super Week 6” will be officially launched on Friday 18:06, as long as the user logs on to Baidu’s mobile platform, chooses a Saturday screenings, completes the online seat selection and payment links, collect user passwords for votes SMS. After collecting tickets to the theater to complete the operation. 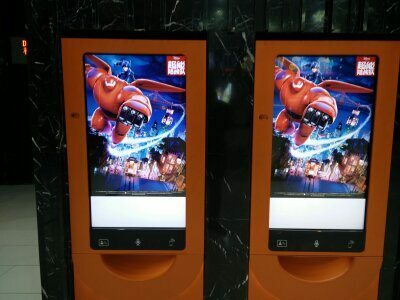 More and more cinemas are expressing anxiety about the cheap mobile ticket trend – but still block-sell seats to the various online platforms. The fact that these ‘micro cinemas’ are said to be showing “the latest foreign films” makes me wonder how strictly IP rights are being respected. Asking whether traditional theatres should fear this phenomenon, the article acknowledges that the “Copyright issue is still a problem,” but says fears that traditional cinemas will be affected are “unfounded”. Chen Xing Technology highlights deterioration that digital systems and screens suffer over time, particularly once warranties expires, and puts itself forward as the solution. From 1 January 2015 to 31 March the company provided free high-quality cinema screenings and testing services and training to 100 theaters, it claims.